Our bus services are over-priced and unreliable, yet we are paying more than ever to use them. Profit-driven private companies are making our journeys more and more expensive, yet services are getting worse, not better. This situation is unacceptable. So, how can we fix it? 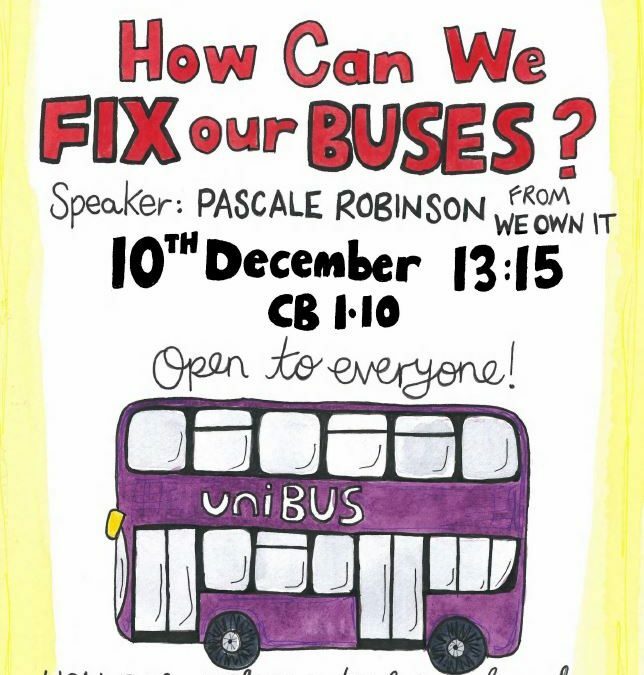 Our guest Speaker, Better Buses campaigner Pascale Robinson, from We Own It, has an alternative. 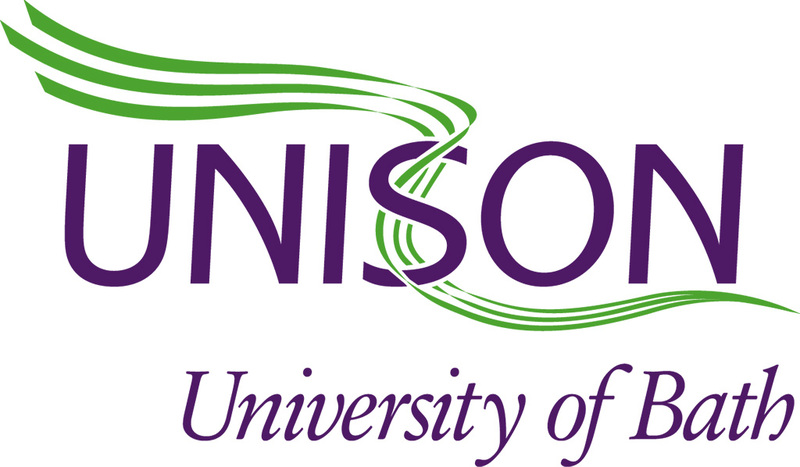 Join us on Monday 10th December to find out how we can come together for a publicly owned bus service and fix our buses. Free, open to all staff and students, bring a friend!